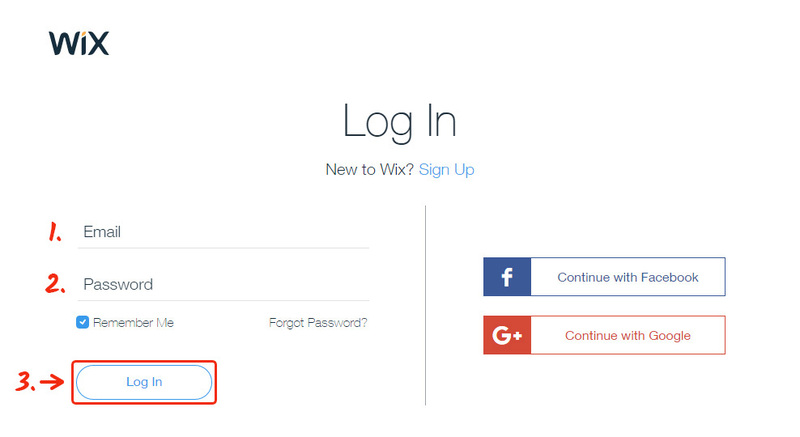 How to Add Instagram Widget to Wix in a Quick and Easy way! In this article, we will provide a step-by-step guide on how to present Instagram app InstaShow on Wix site. We will put to use a product by Elfsight Apps – first-rate cloud platform ready-made solutions for websites – Elfsight Apps. BONUS: Study the free demo right now! Complete a number of clear phases to implement the plugin to the required web page of your site. The expected setup time is less than 2 minutes. First, to get access to our online service you should set up an account. Submit only existing online mail addresses and passwords to set up an account. In case you already have an Elfsight Apps account, please, enter here. Our resource offers various products which allow enhancing online businesses. 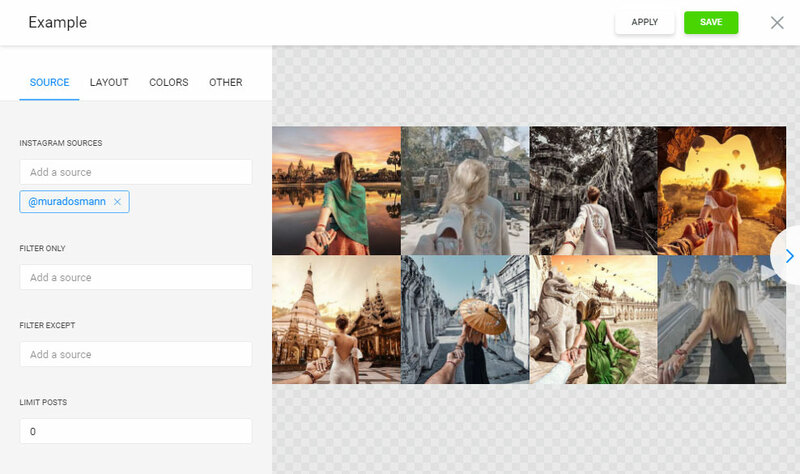 To build in an Instagram gallery plugin to a Wix website, just choose InstaShow. Pick out the color schemes, styles and presentation settings to create the app that will fit your website in the best way. You are welcome to check out all the benefits at the Instagram Feed page. You be able to select the payment plan in the window that you’re redirected to. Subscriptions range from free to advanced. Check the popularity of your personal page and press “Select” button. 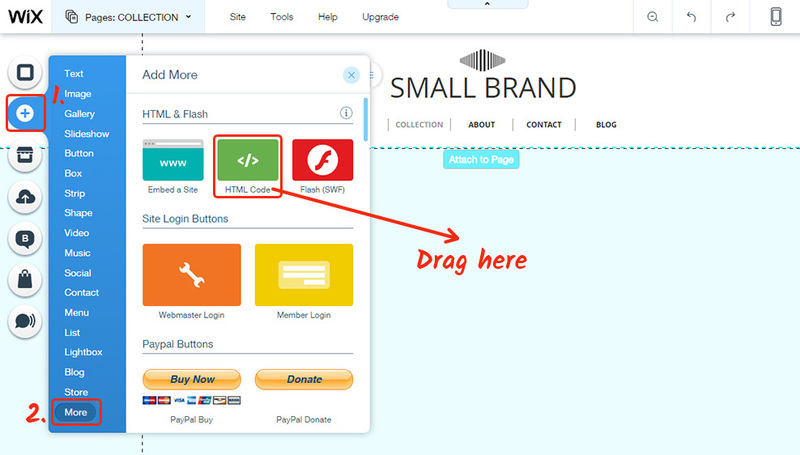 The next phase in our platform is to receive the plugin code by clicking “Get” link beside the product’s name. 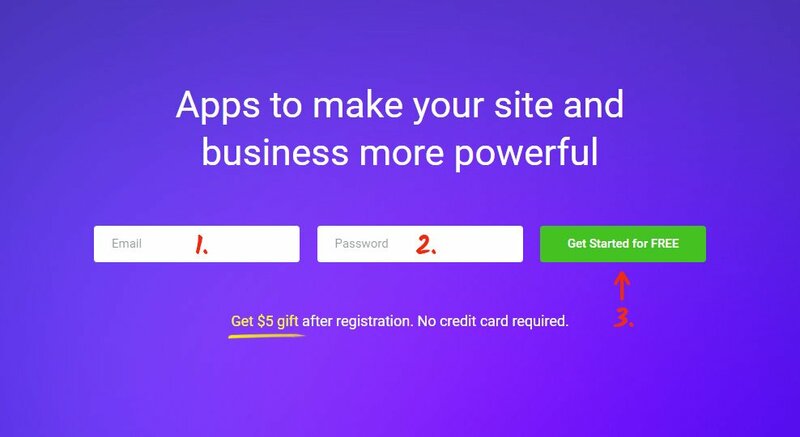 Follow the link and log into WIX site builder. 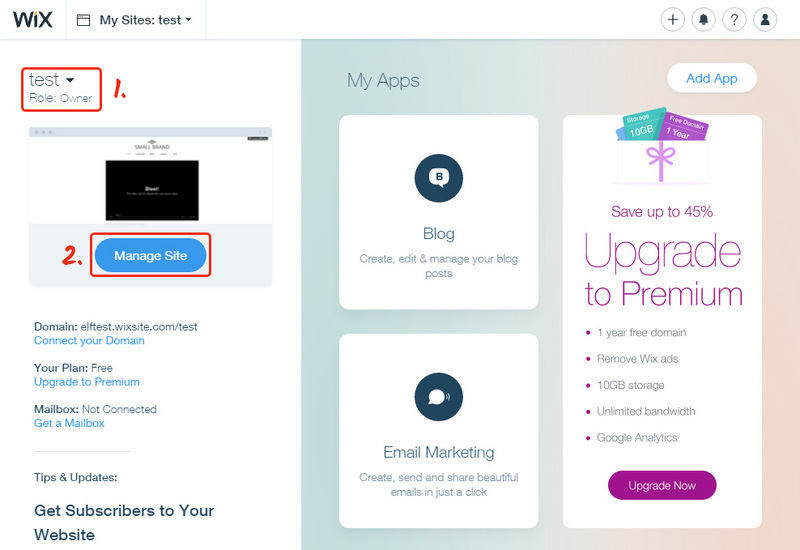 Select the site to install the plugin to, and press «Manage Site». Next, click «Edit Site» to redirect to page editor. Click the “+” icon and select “More” tab, “HTML Code” element. Drag and drop it into the place you need and set the size (the widget size is limited to the size of this window). 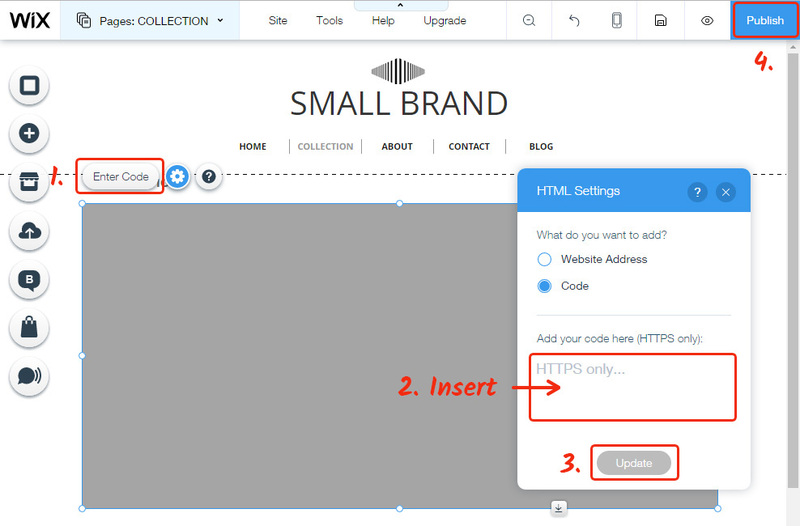 Next, edit the «HTML Code» element by pressing the «Enter Code» button. Paste the InstaShow code you’ve got at Elfsight Apps into the window that comes up. Apply the changes by pressing «Publish». • Your installation is now complete! You have opportunity to adjust the plugin’s configuration or the inserted social profile in your account at Elfsight Apps. After you apply the modifications, they will be automatically made in your social plugin. 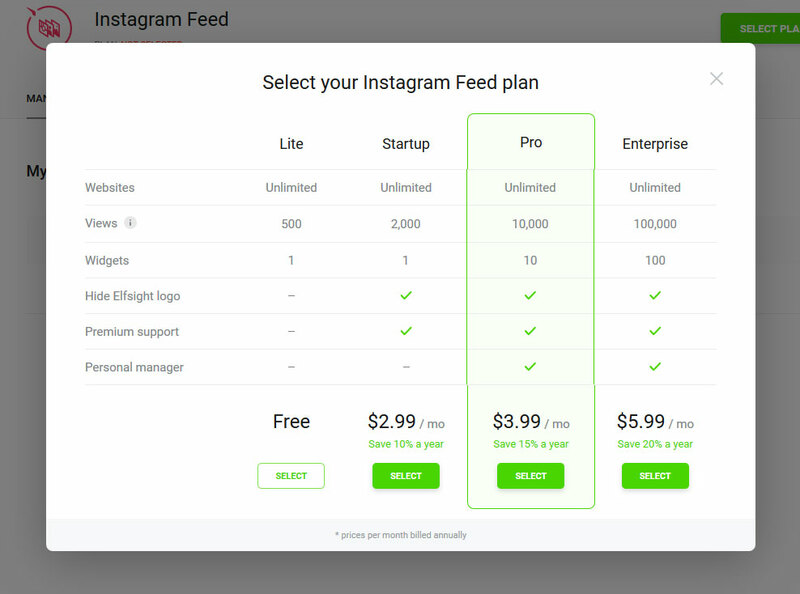 InstaShow is a universal Instagram content widget with lots of customization, feed configuration, completely changeable style and easy to set up. All these make our product the best one among other galleries. It is a resource with cloud solutions that will allow you to update your platform and make your online trade more successful. It only takes a few actions to show our products at any page. Make your platform smarter with the help of Elfsight Apps! 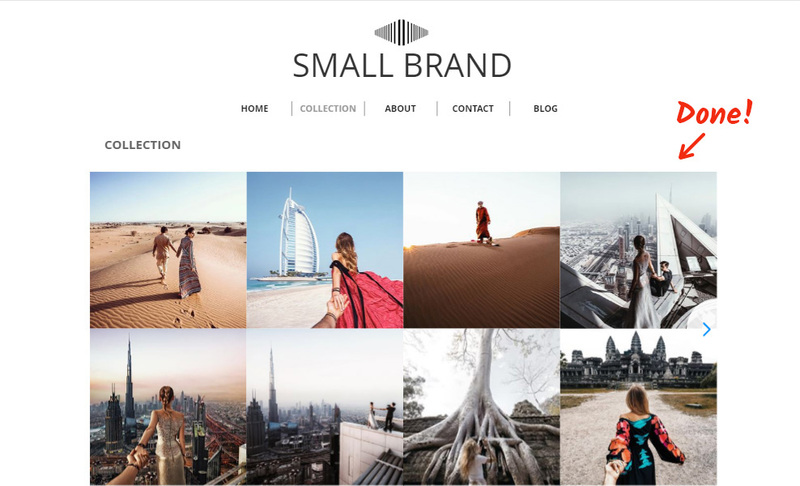 Create a beautiful Instagram gallery for your website for free today!